Who doesn’t love a pie – we can’t wait to teach this course, one of our favourites of the entire year. You’ll learn a whole repertoire of savoury and sweet pies. 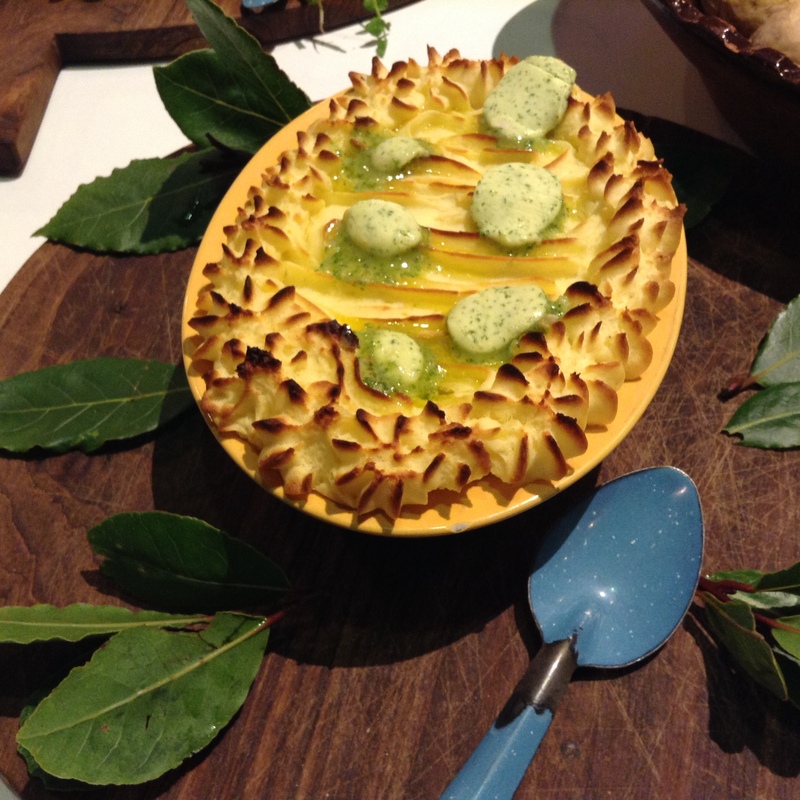 Fish and shellfish…., meat, game and chicken pies and several delectable vegetarian options, some spicy and others embellished with lots of fresh herbs ….. Some with a potato topping, others with a short crust or flakey pastry lid or a scrunchy filo top….. In the hands-on sessions you’ll also have the opportunity to perfect your pastry skills and learn the technique of covering a pie and scalloping the edges like a pro. Three demonstration sessions, with overhead mirrors and two monitors showing close-up handiwork. Teachers share a wealth of knowledge through their expert tips and techniques. Students can ask questions and have the opportunity to taste the dishes prepared at the end of the sessions. A guided tour of our organic farm, gardens, dairy and greenhouses so you can see where much of the produce comes from. • Our Ballymaloe Cookery School Shop will be open for further inspiration: cookery books, equipment, select ingredients and organic porduce from the farm and gardens.